2013 was massive for MAKJ: He performed at Ultra Music Festival and the TomorrowWorld main-stage, accompanied the Bingo Players on their North American “Rattle & Roll” Tour, and collaborated with the #1 DJ in the world, Hardwell. As MAK sets out to make 2014 even bigger and prepares to bring his aggressive big room sound to Europe on his upcoming “Let’s Get Fucked Up Tour,” he wants to send a parting gift to all who have supported him since day one. He is giving away “MAD MAX,” a dance-floor-ready record that builds momentum right from the start, featuring hard-hitting baselines, 90’s breaks, and MAK’s signature winding synths. 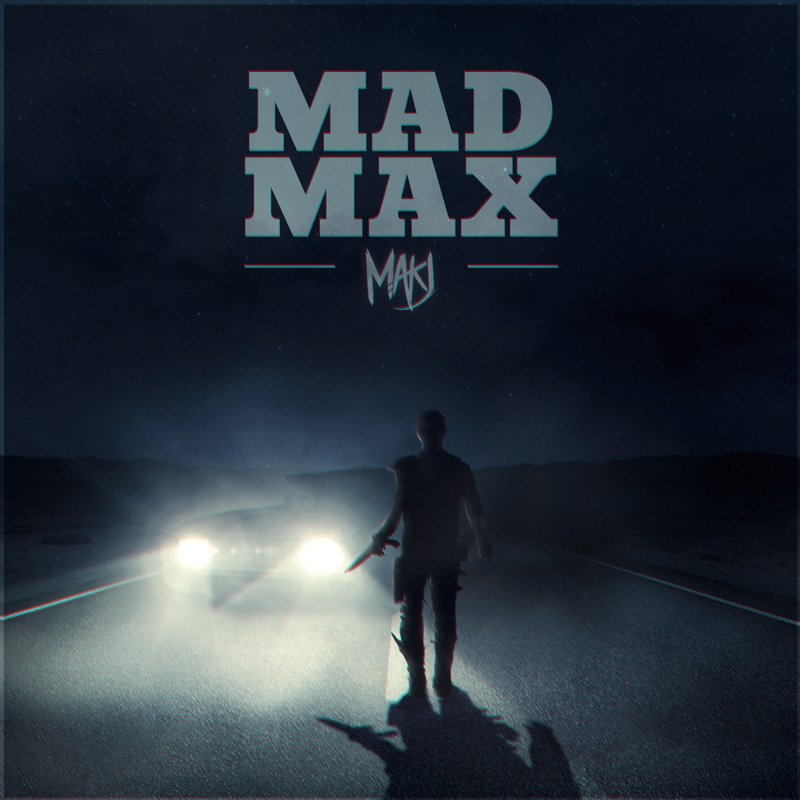 Playing off his previous career as a professional race car driver, MAKJ decided to use the Road Warrior and Mad Max movies as inspiration for this free track giveaway. Thanks for all your continued support and please feel free to post this freebie. MAKJ is already proving that 2014 will be even bigger. Check it out now! Download it as it is free!